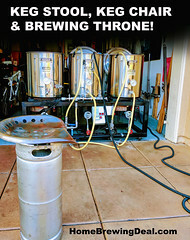 Put the new hop filter to the test. 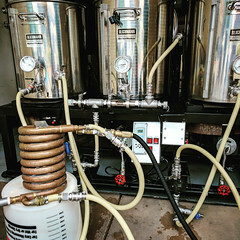 I put the new hop filter to the test this weekend and it did great. 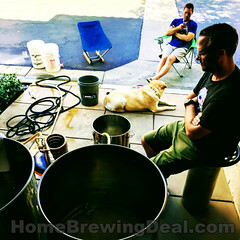 The Brew Kettle has never been cleaner and I was able to transfer approximately half gallon of wort to the fermenter. I will write up a full review shortly. 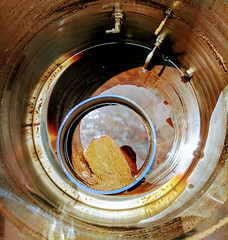 ← Transferring wort from the Mash tun to the boil kettle.